It’s so important to remember the fragile spirit of the festive season that must be kept alive for children all over the world! Kids believe in Santa’s scout elves just as fiercely as they believe in Santa, and they derive the great joy from thinking about, writing to and interacting with them. Don’t you think? 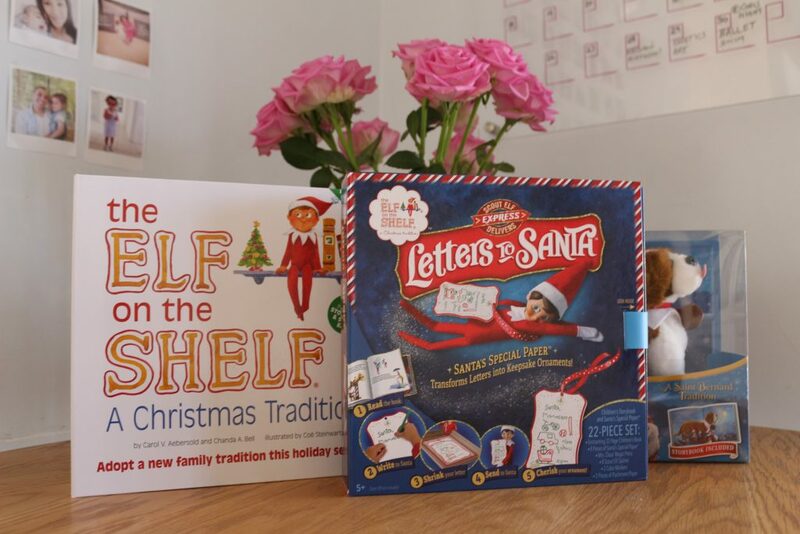 The North Pole helpers at The Elf on the Shelf® receive thousands of letters each year from children worried that their scout elves have lost their magic or wonder why adults aren’t abiding by the North Pole rules. While all children know The Elf on the Shelf’s rules, it’s important for grown-ups to get to know them, too! How can we as parents keep this magic alive? How does Santa know who’s nice? Each Christmas Santa looks to his scout elves to help him manage his naughty and nice lists, as told in the tale The Elf on the shelf: A Christmas tradition. 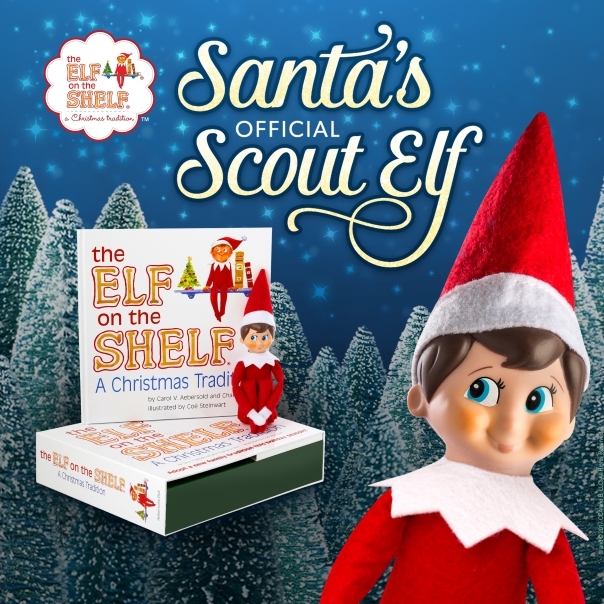 This beloved tradition is loved by children everywhere who embrace the magic of having a Scout Elf who reports to Santa each night during the holidays. The package contains everything you need to make lasting Christmas memories. 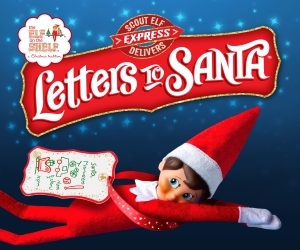 With the help of the Scout Elves, kids can quickly get their letters to Santa and know when their letters are read by the man in red. Using Mrs. Claus’ magic Press and Santa’s special paper, you can shrink the letter to elf-size so they can easily be carried to the North Pole by a Scout Elf. Once read, your Scout Elf will hang the letter on the Christmas tree as a keepsake ornament. How is Santa’s Northpole magical? When children perform kind deeds with the Elf Pets Saint Bernard at their side, it helps create Christmas cheer, which is just what Santa needs to make the North Pole magical. The Enchanting tale, Elf Pets: A Saint Bernard tradition explains how children can adopt a Saint Bernard to help Santa create more magic than ever before! If you’d like to start or continue these special traditions to keep the Christmas magic alive, “The Elf on the Shelf is ready for adoption in all over SA at Toy Kingdom, Hamleys, ToyZone, Toys r Us and Takealot! Purchase your Elf on the Shelf early at Toy Kingdom, Hamleys, ToyZone or Toys r Us and receive a FREE DVD – A St Bernard Story! 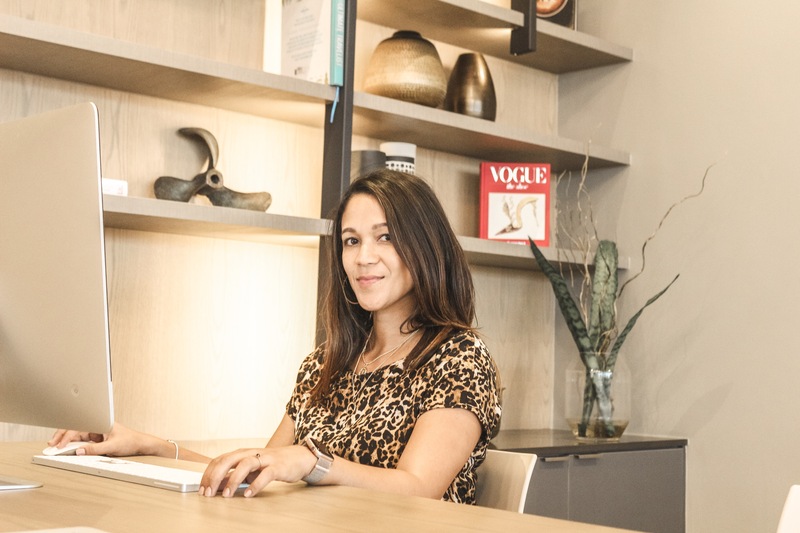 Great News: I have a Elf on the Shelf Hamper worth R1000 to give away! 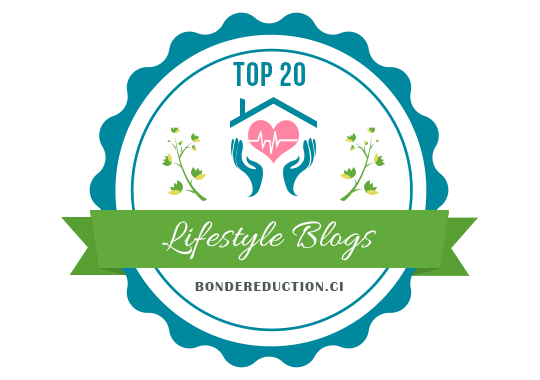 Leave a comment on this blog post or the competition posts and tag a few friends and let them join in the fun! Competition closes 25 November 2018. My boys are 3and 2 years olf.i would love to make it for them exciting and memorable. WOw absolutely WONDERFUL , KIDS WILL LOVE IT. SHARED ON FACEBOOK AND TAGGED FRIENDS. My lil girl is almost 3 and she understands now what the christmas spirit is and what the elves do. She just want to watch kersfeesvader stories now. I would love to start this tradition with my 2 girl’s. Fingers crossed. 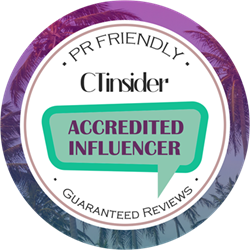 Every year we try something new, this would be great for 2018! I would love to win this for my two girls. they are four and two years of age and it is the perfect time to introduce this amaZing Christmas tradition. would love to win this for my niece!!! This is so cute, would love one for our house! Awesome giveaway for the festive of christmas. My two year old boy Tyler would love this. All steps done. I did this with my daughter 2 years ago. It was so much fun. Now I have added 2 little boys in my tribe. I’m excited to do this for my daughter again and to start this little tradition with my twin boys this year now that they are almost 2 I loved the excitement on my daughter’s face when Charlie the elf use to visit and I’m sure my boys will enjoy this too. Christmas through the eyes of a child is so magical!! I’m so excited for this year!